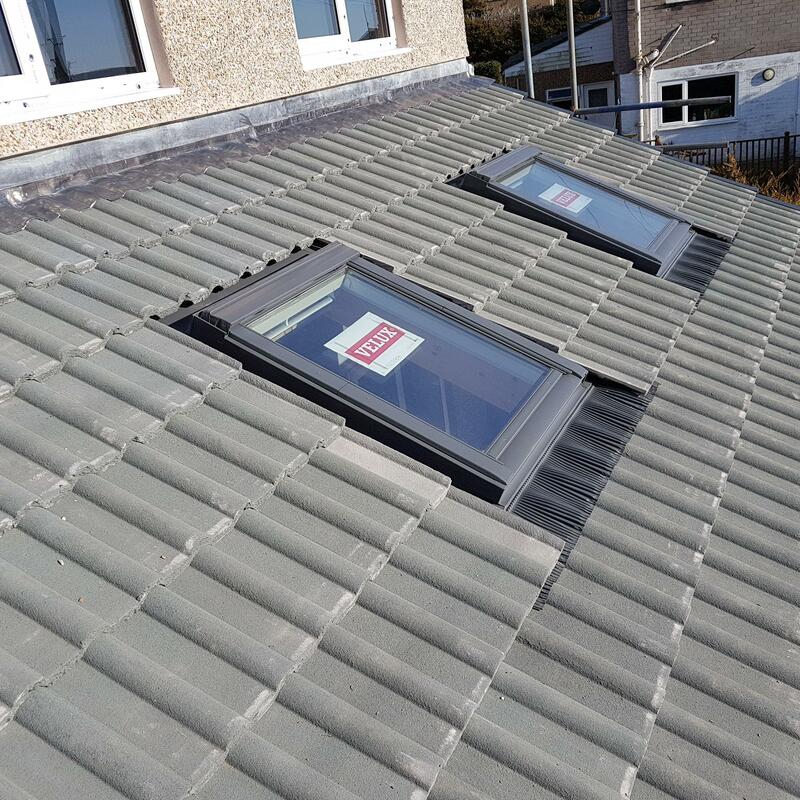 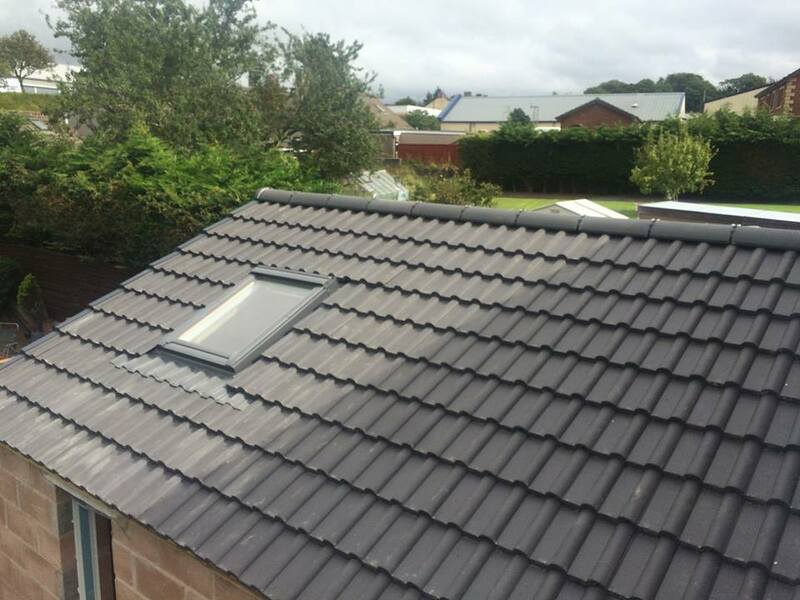 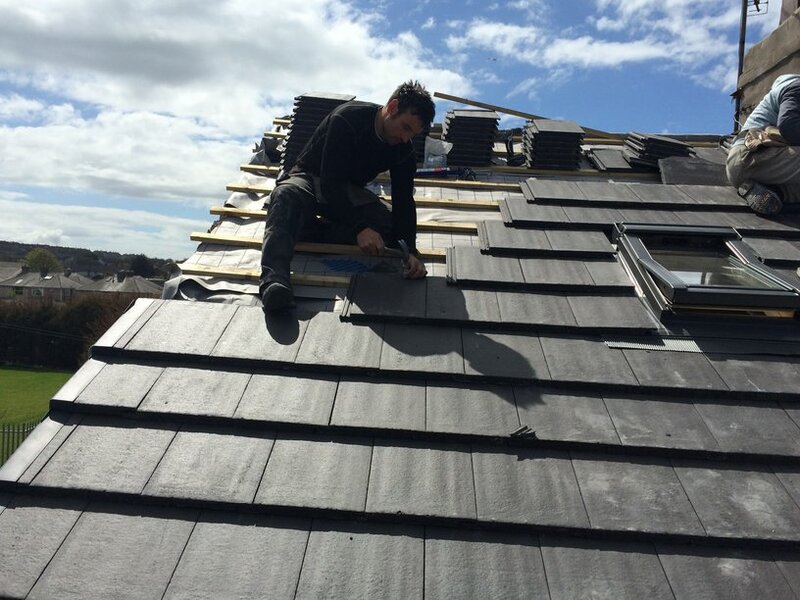 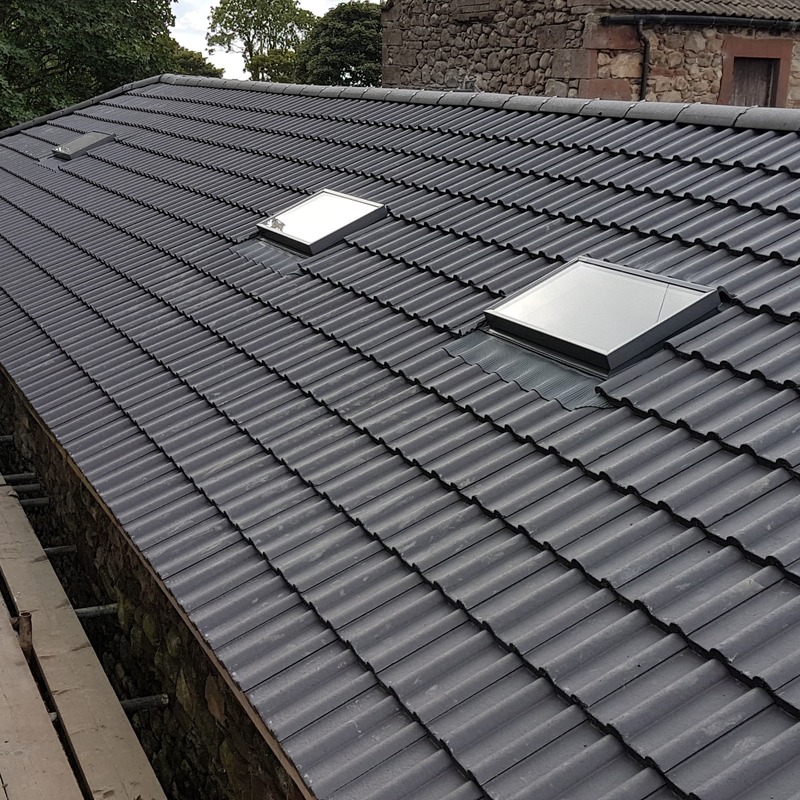 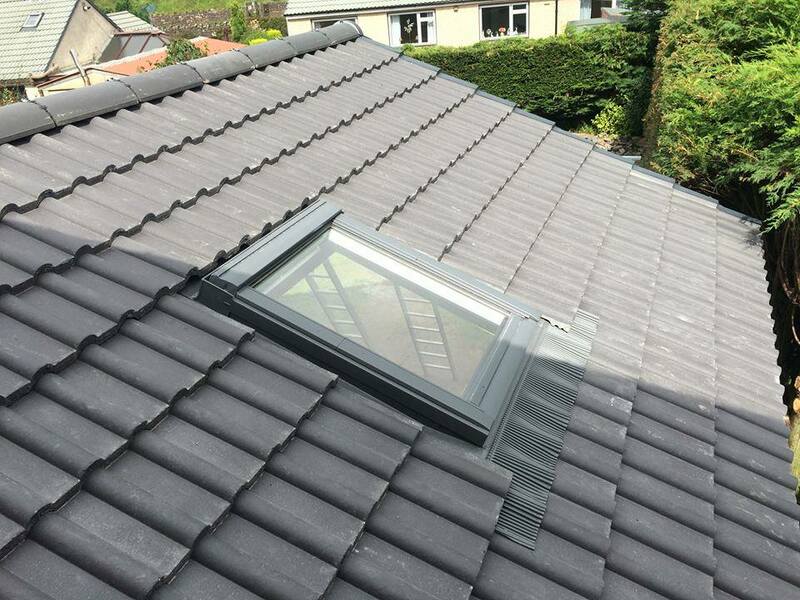 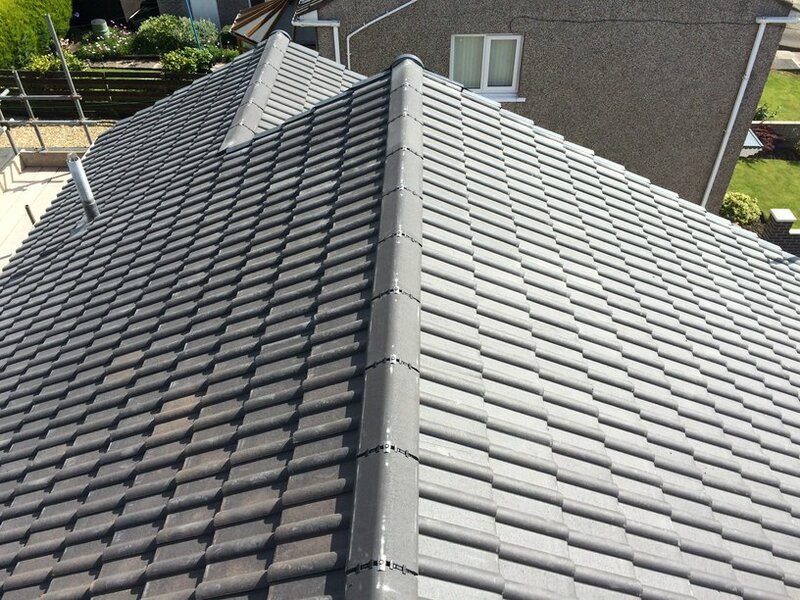 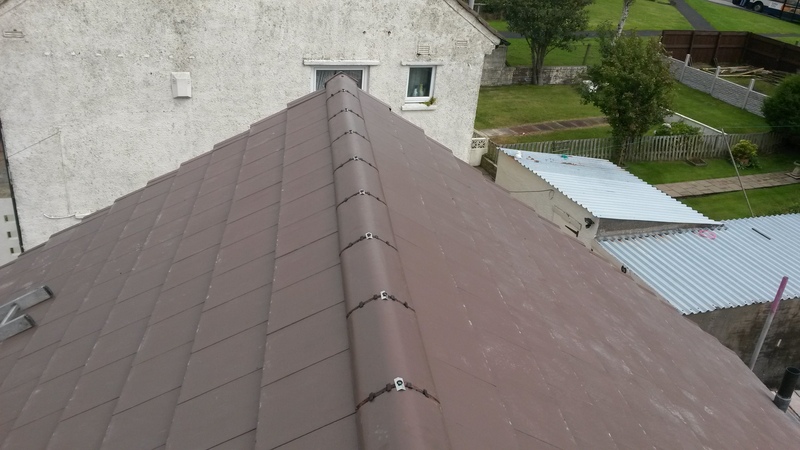 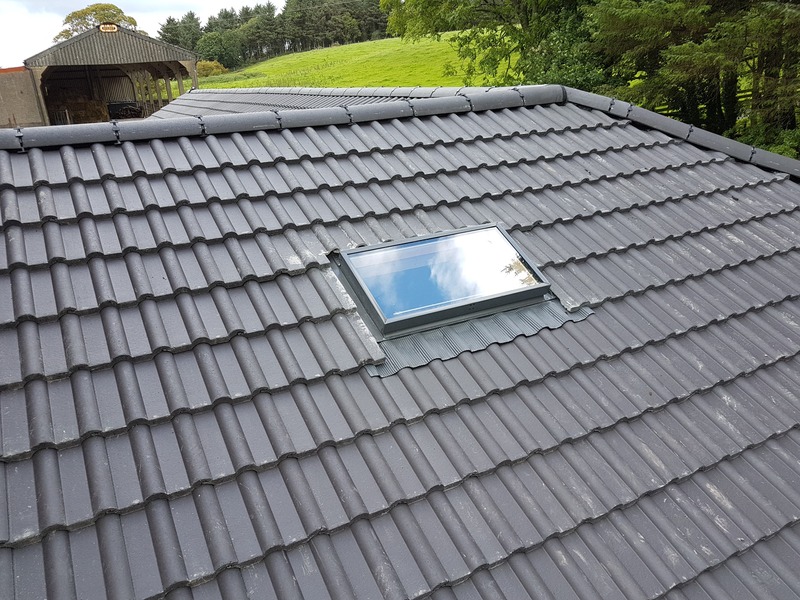 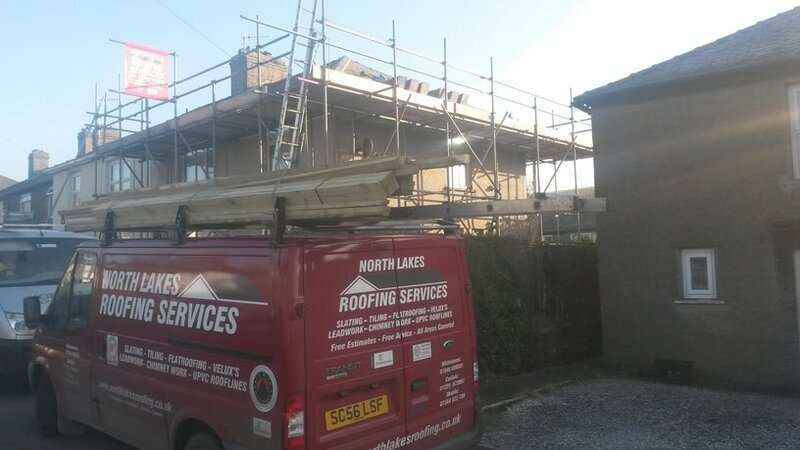 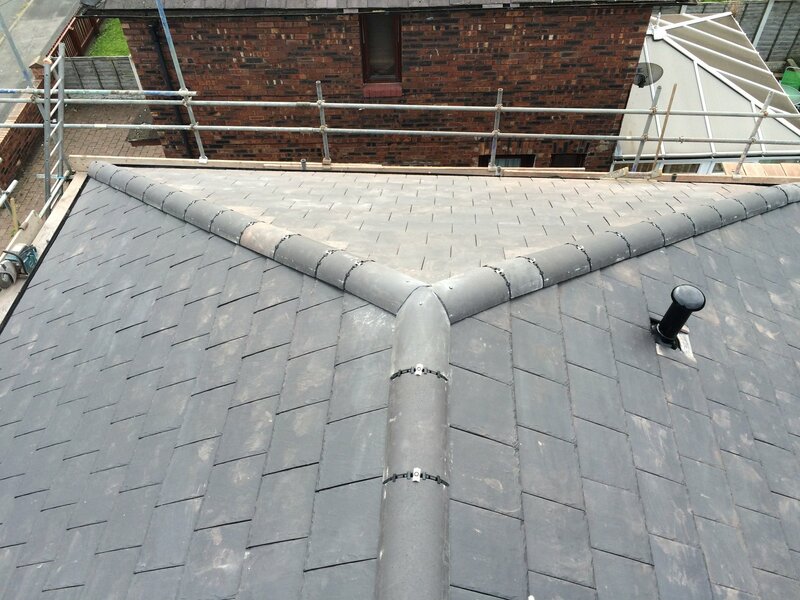 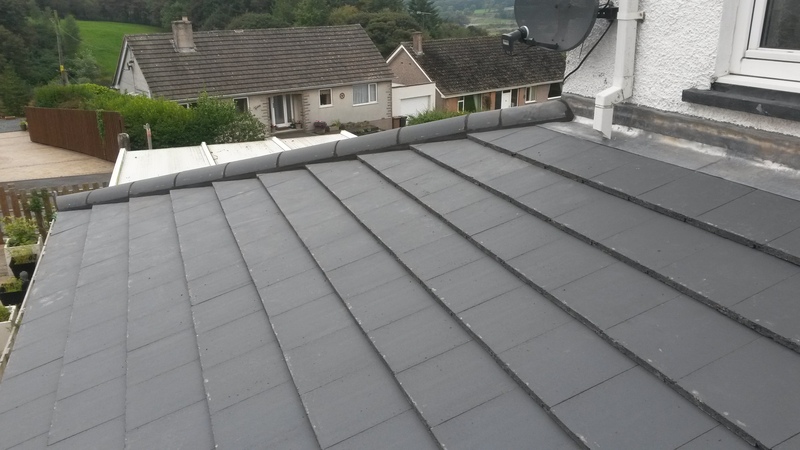 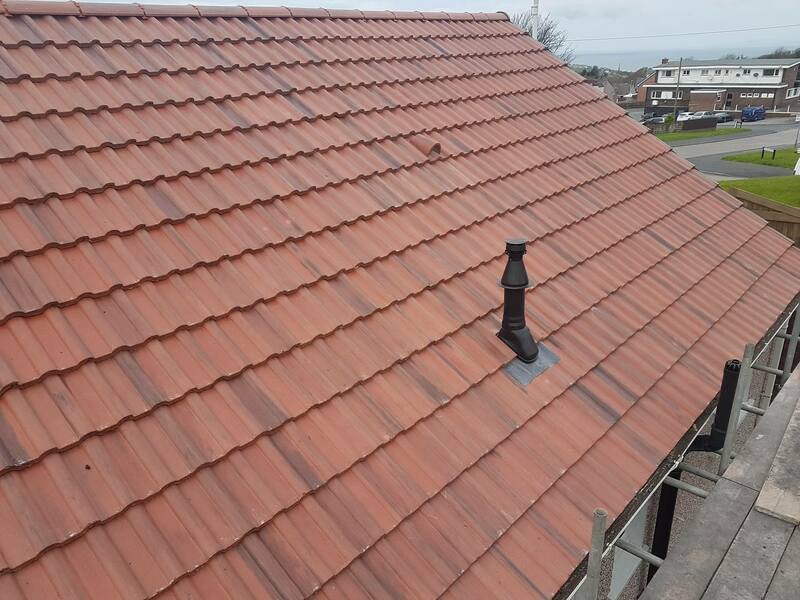 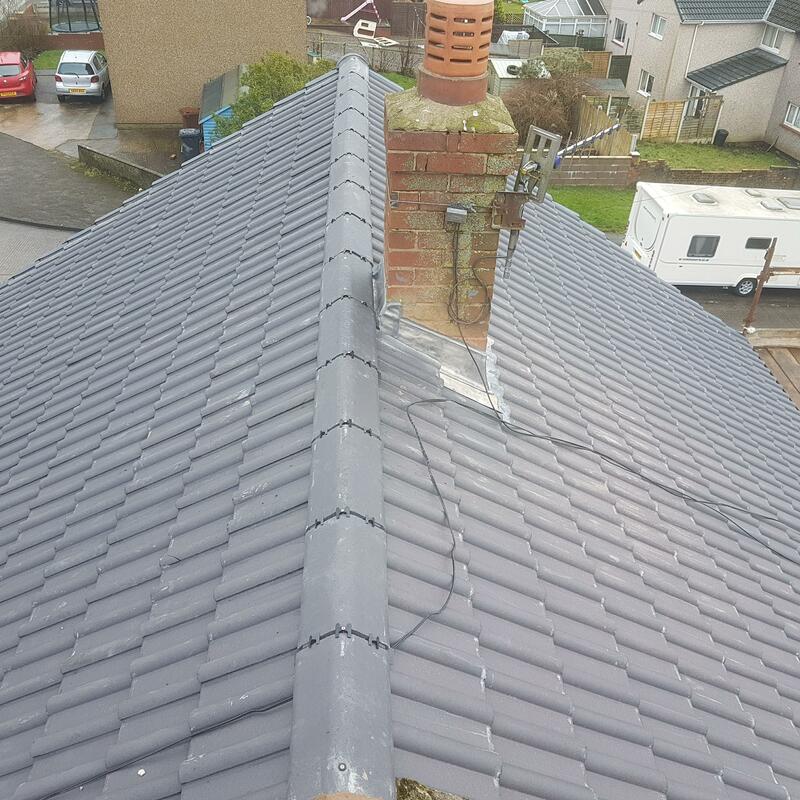 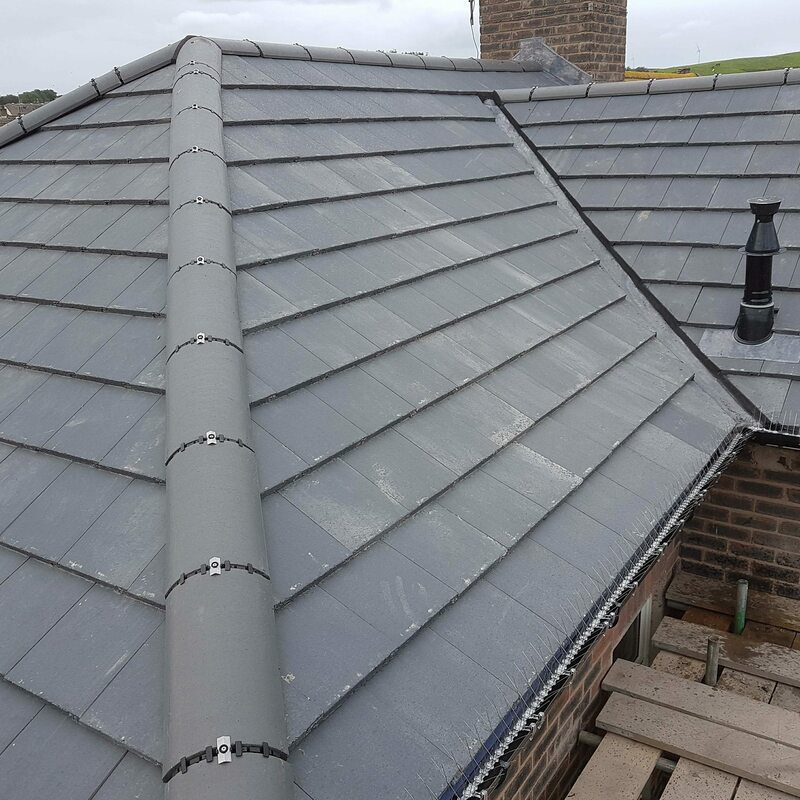 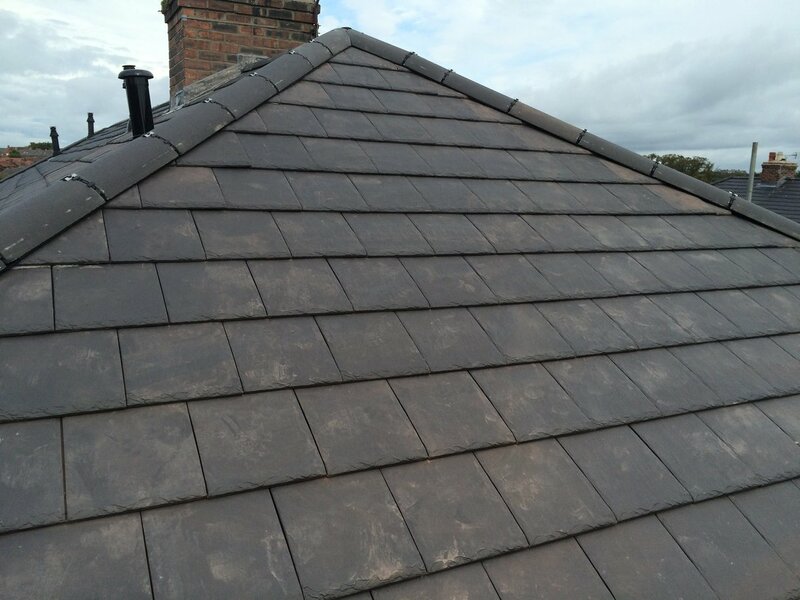 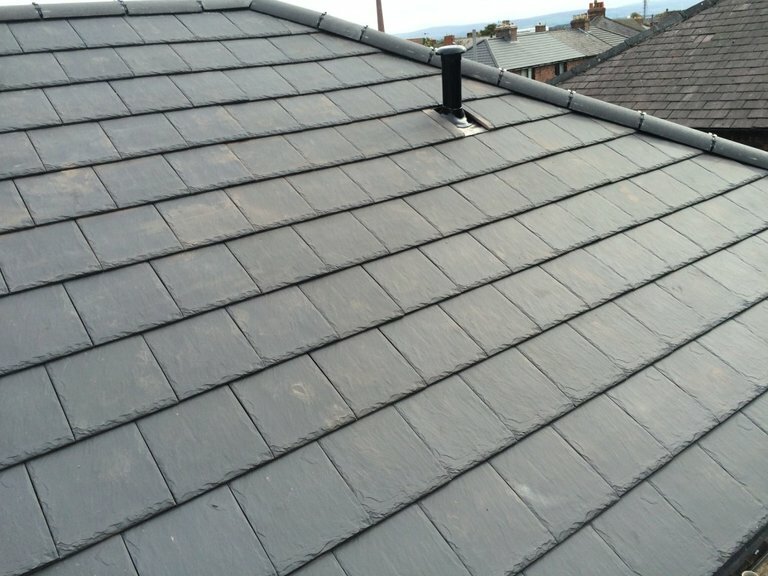 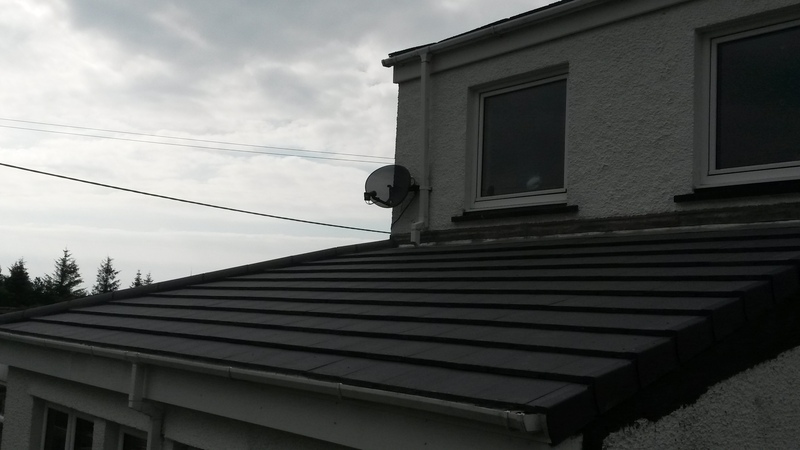 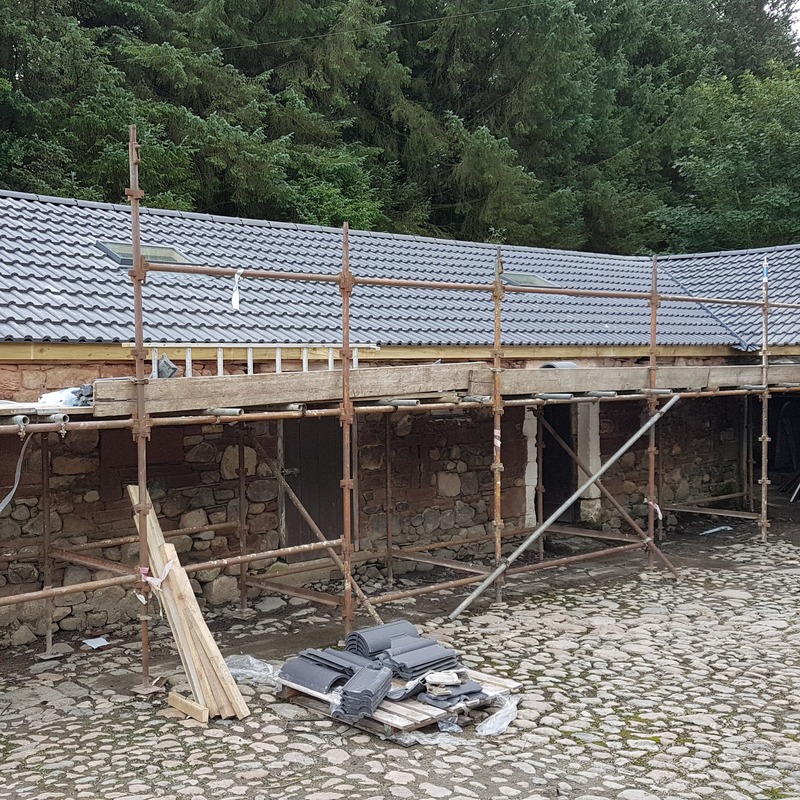 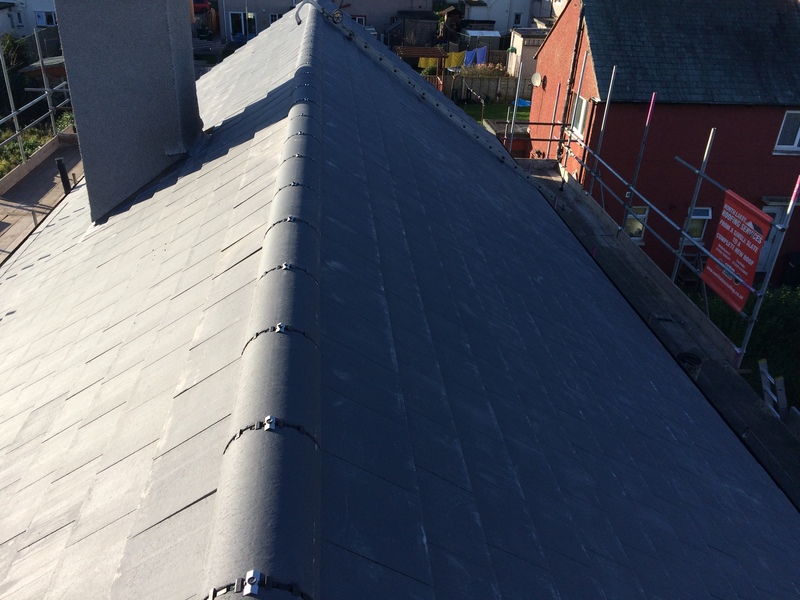 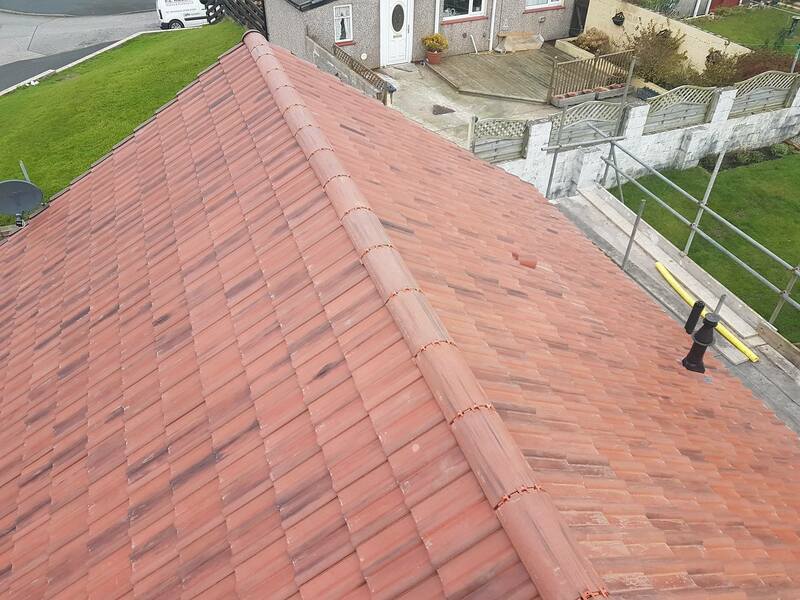 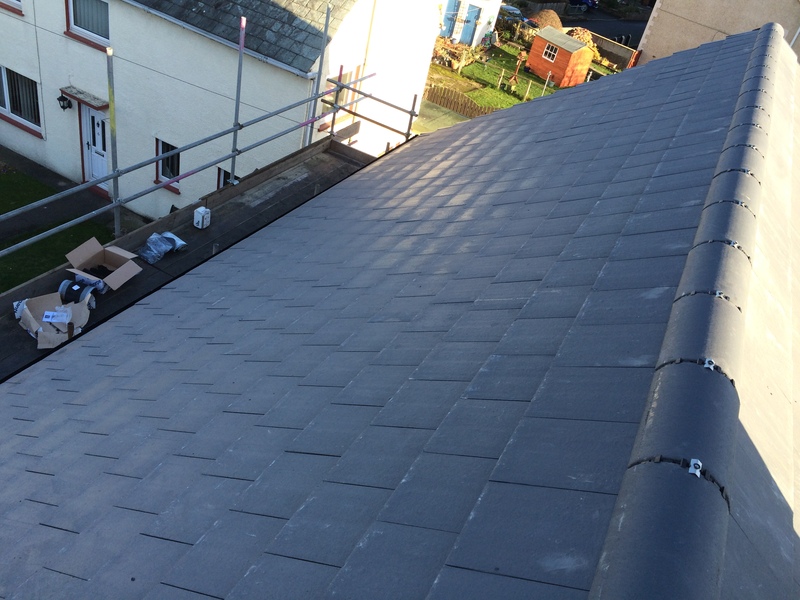 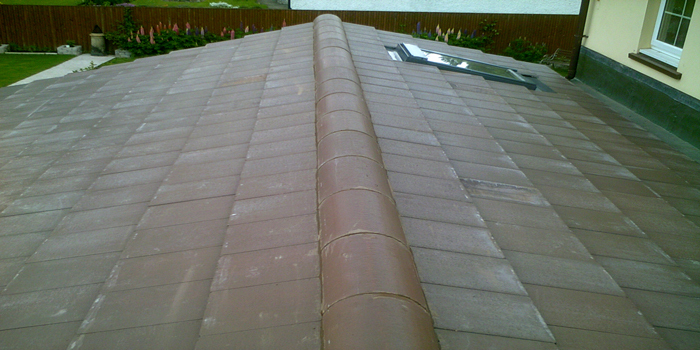 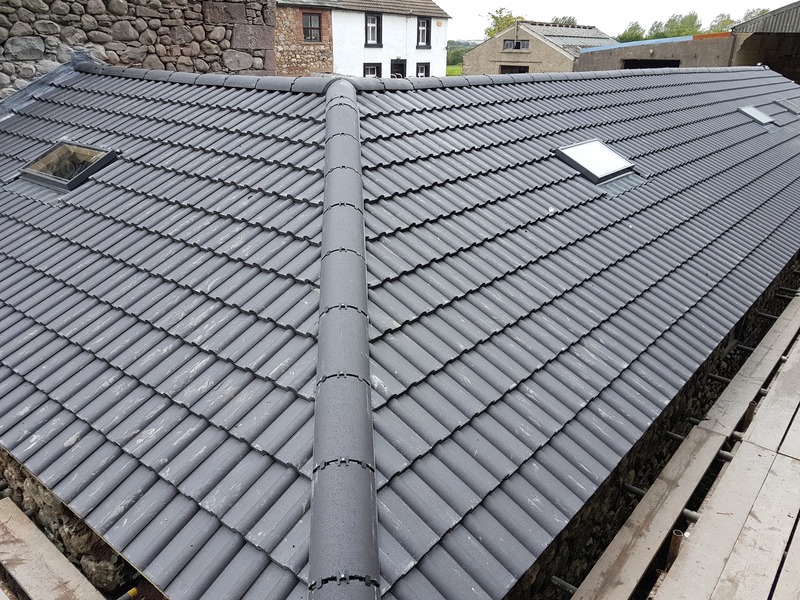 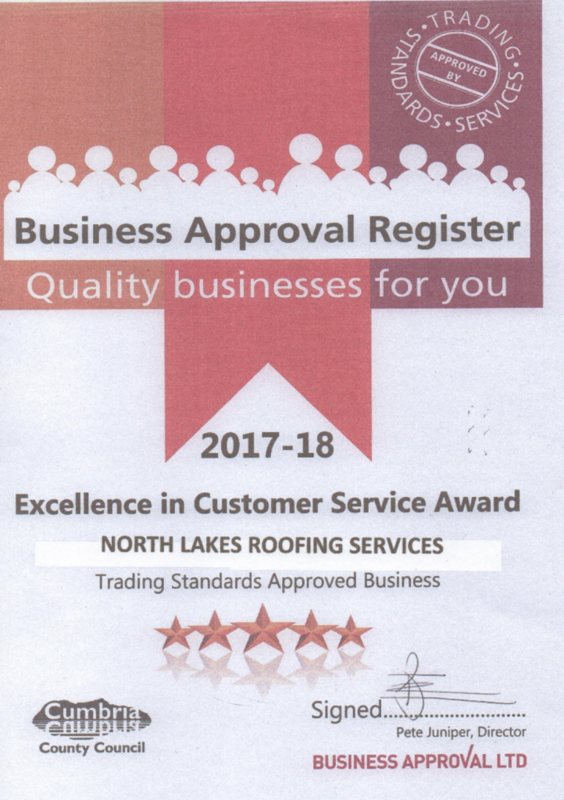 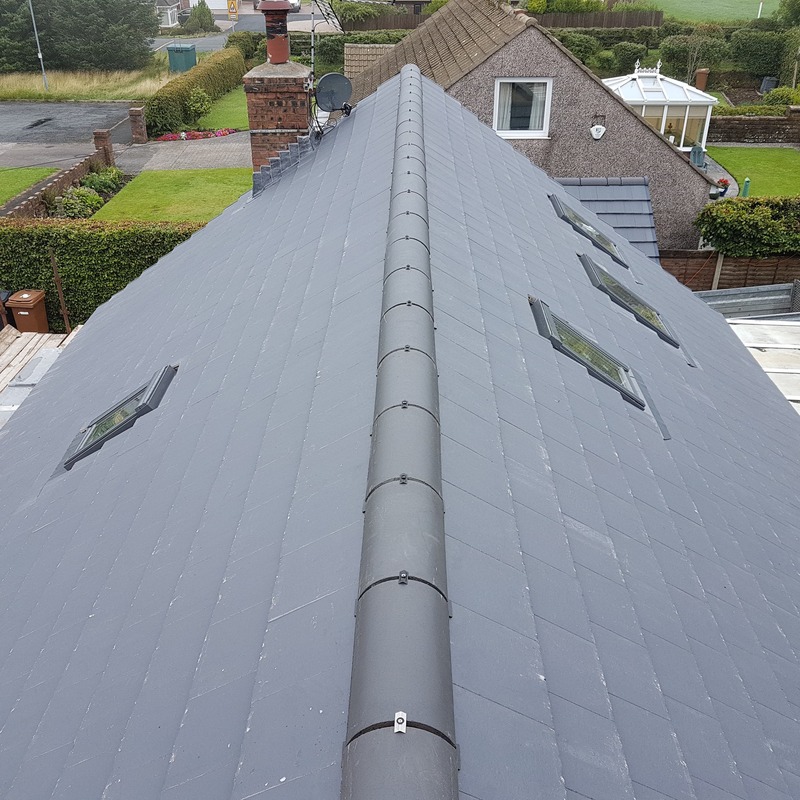 North Lakes Roofing is a well-respected roof tiling company in Cumbria with over 30 years of experience, offering a renovation, re-roofing and tile repair service. 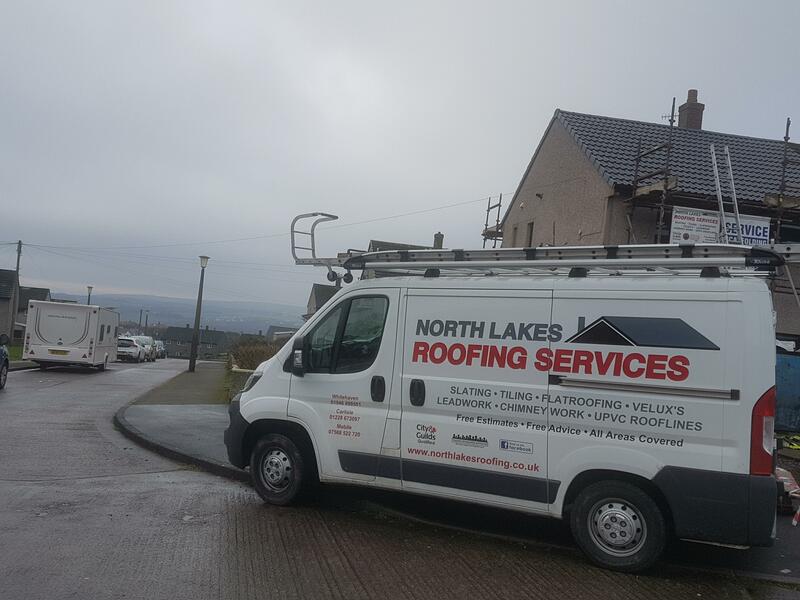 We pride ourselves by offering a fast reliable service with low costs and no fuss. 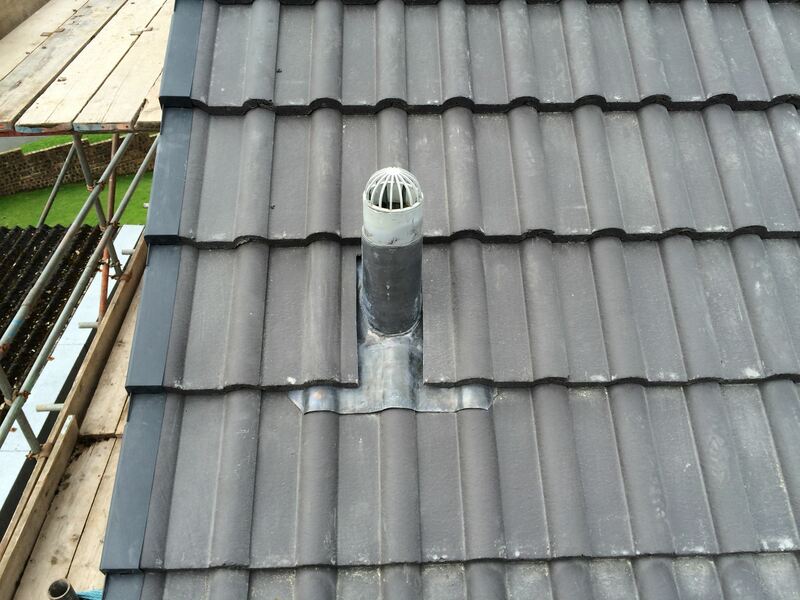 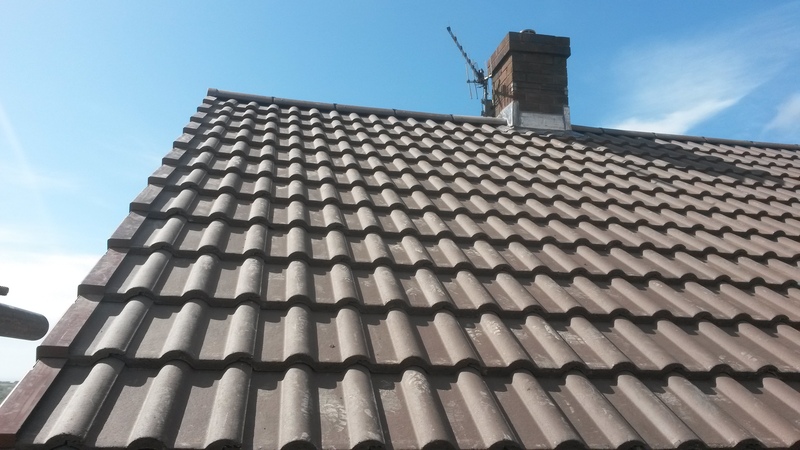 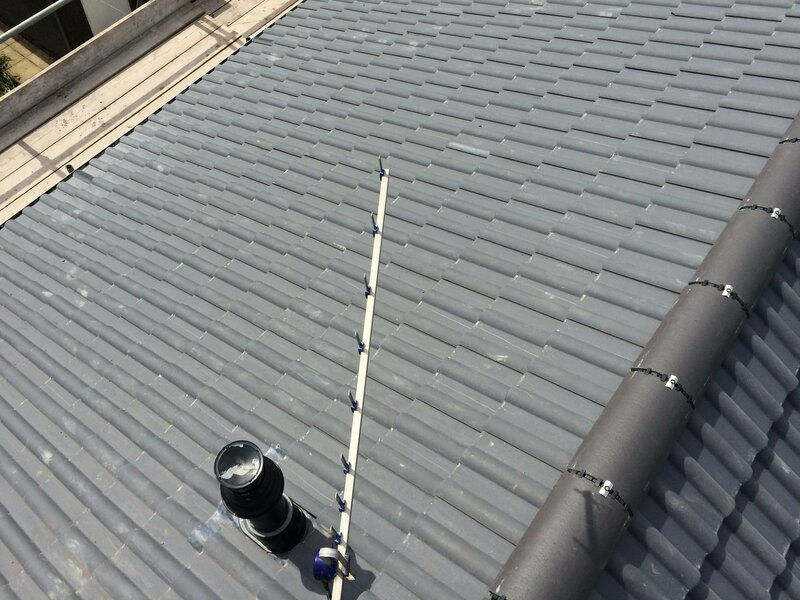 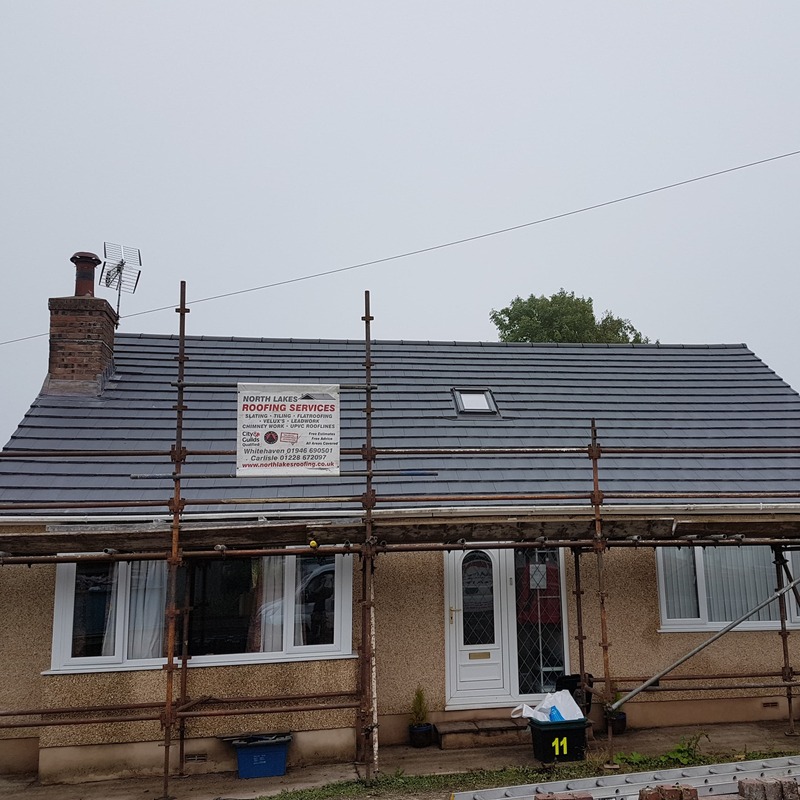 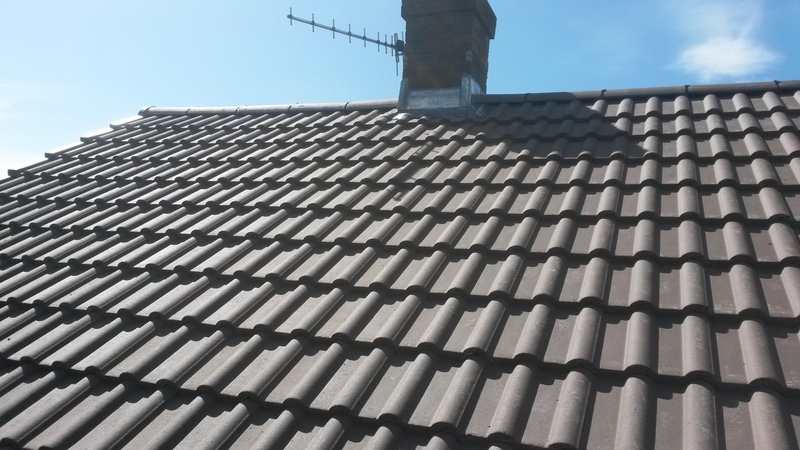 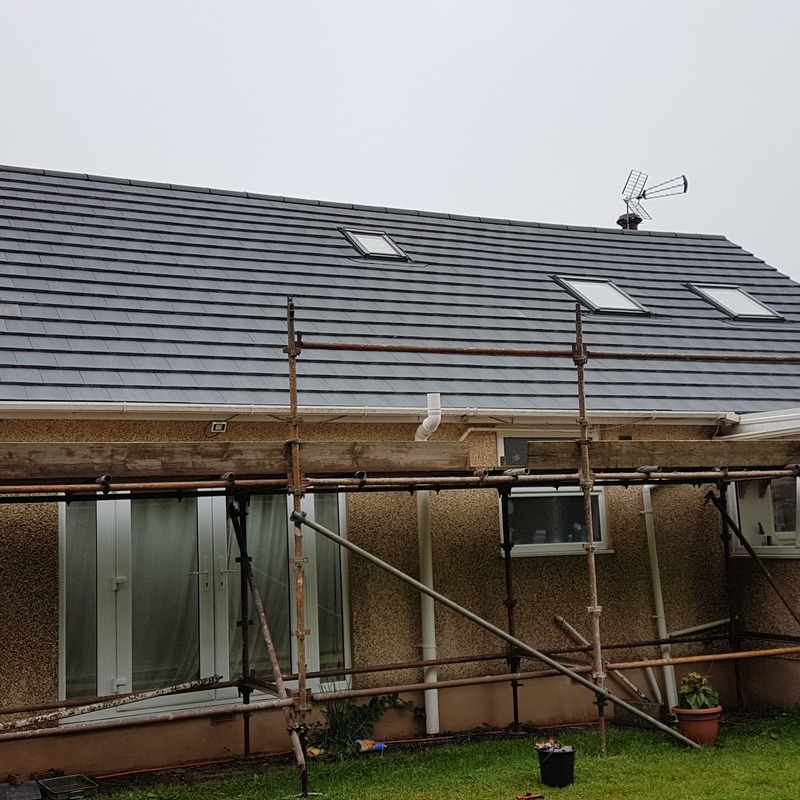 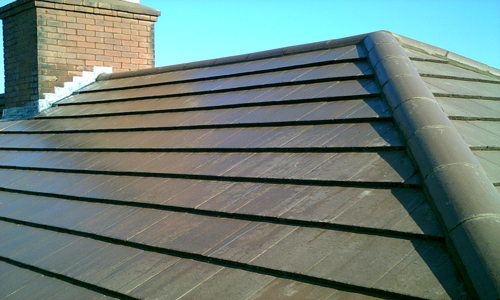 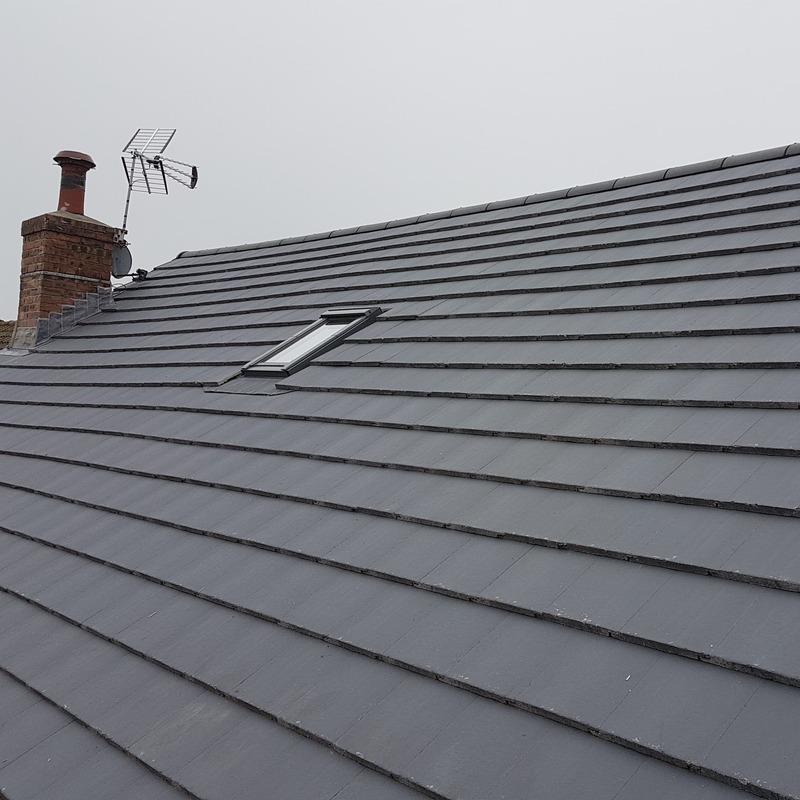 As a homeowner or business proprietor it’s your responsibility to keep your tiled roof in good order this will prevent any dampness from getting in your roof space and from reaching your roof timbers, which would be massively difficult and expensive to replace. 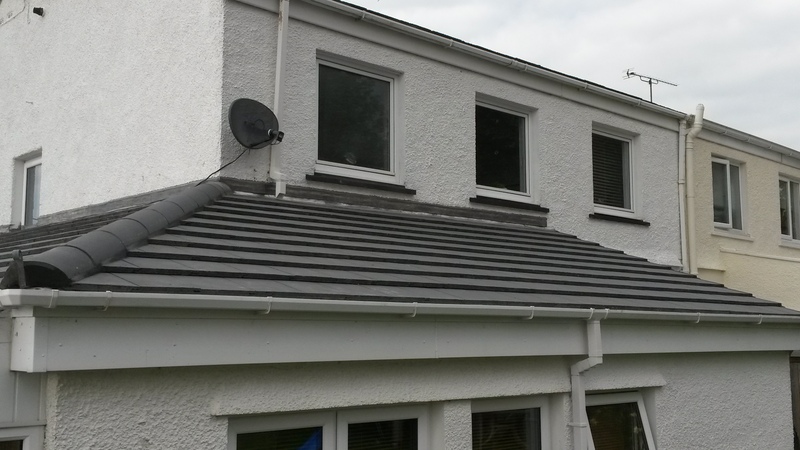 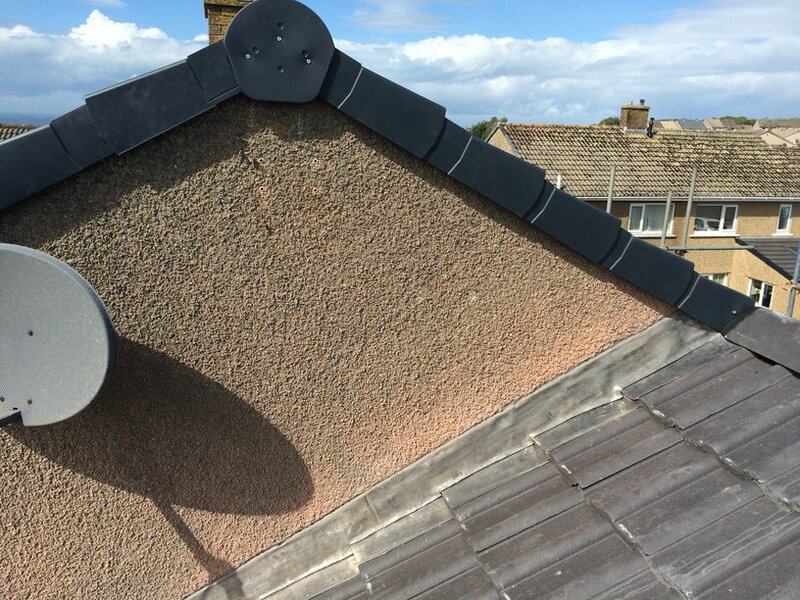 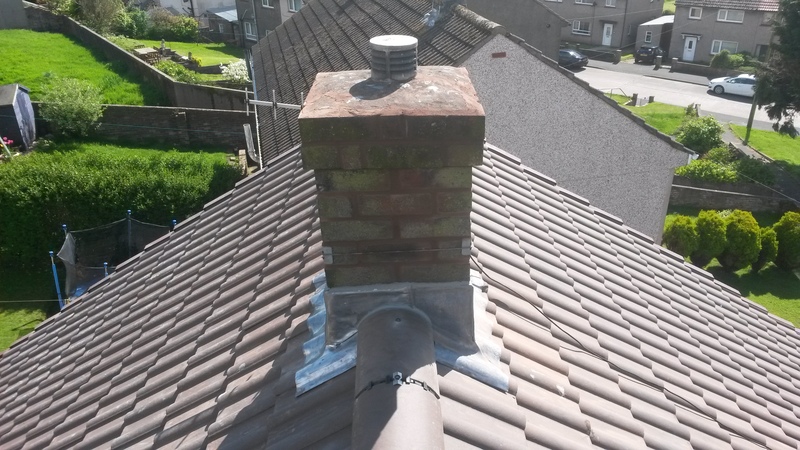 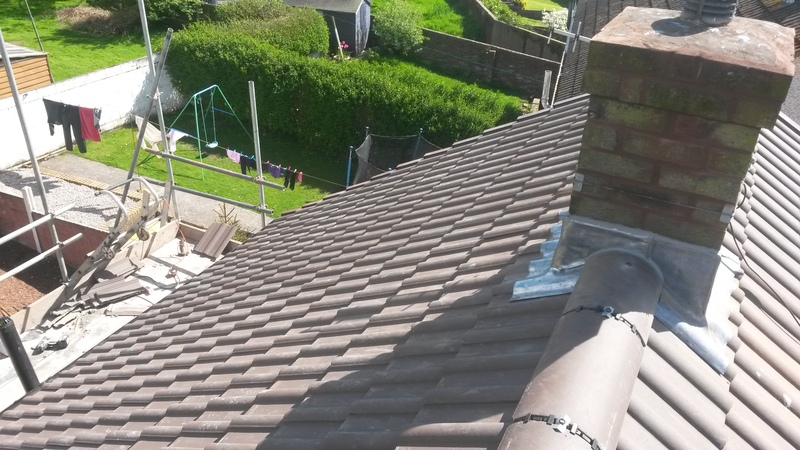 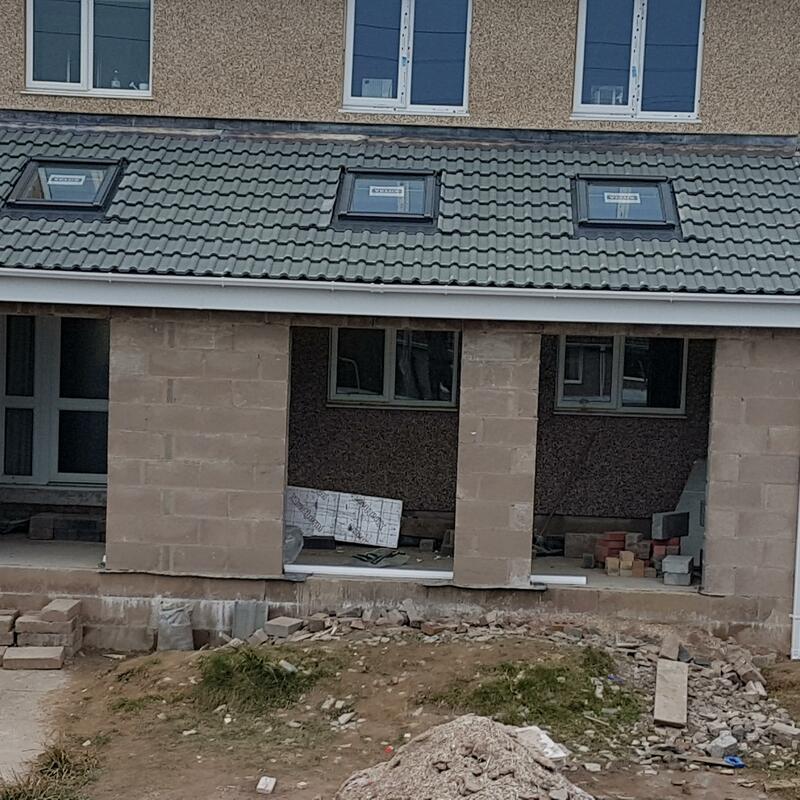 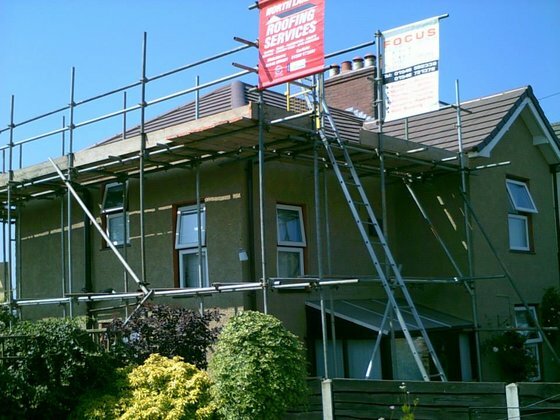 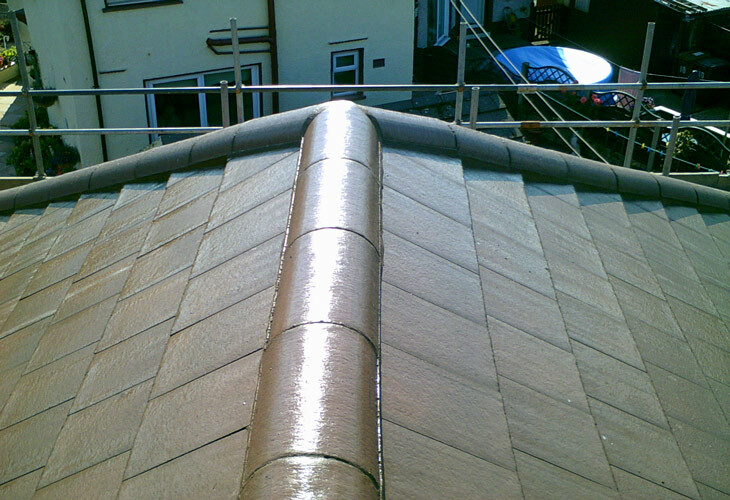 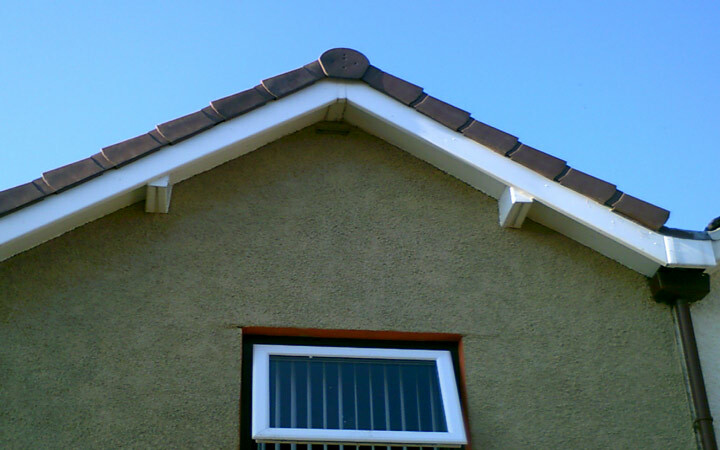 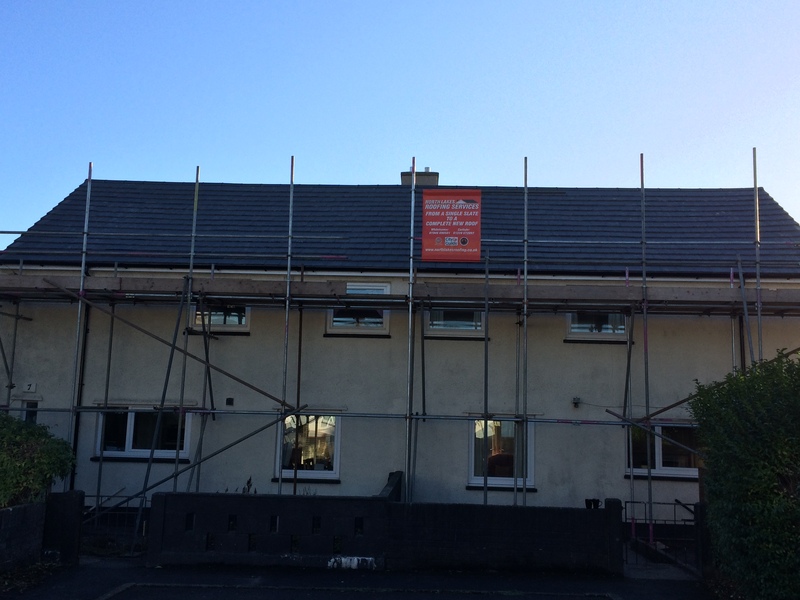 Therefore like most things prevention is better than the cure so it is preferable to tackle problems straight away before they become large problems which could be as simple as not ignoring the missing tile on the roof and getting it repaired as this will avoid the need to replace rotten damp roof timber. 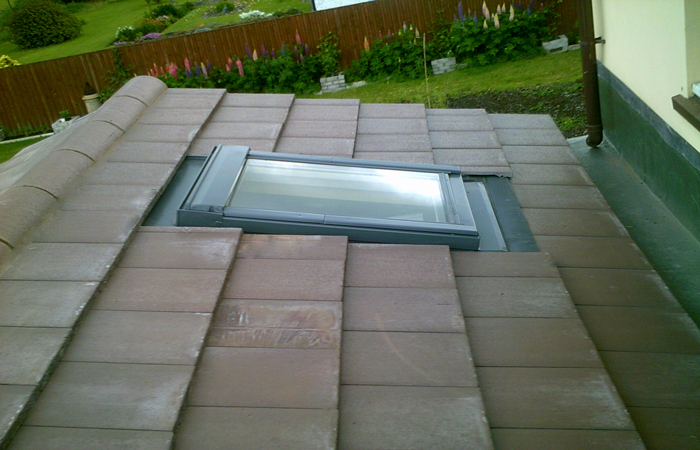 and will avoid any further damage. 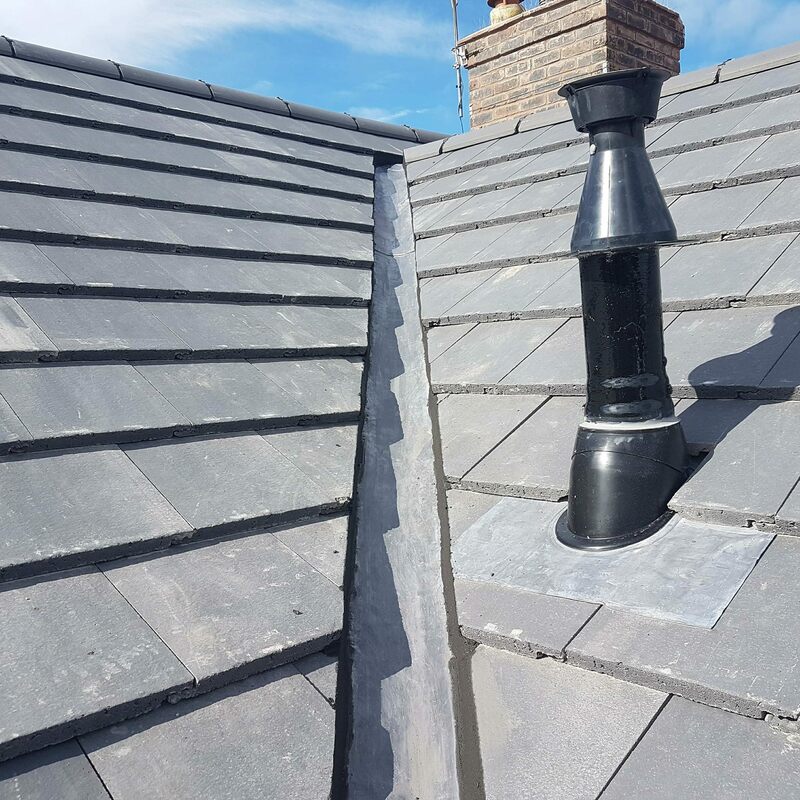 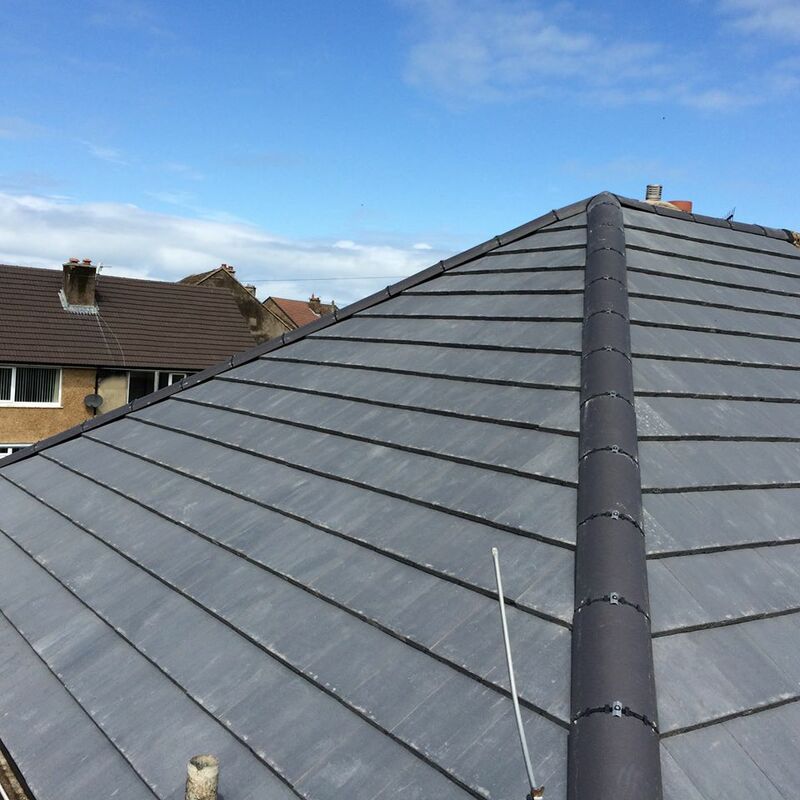 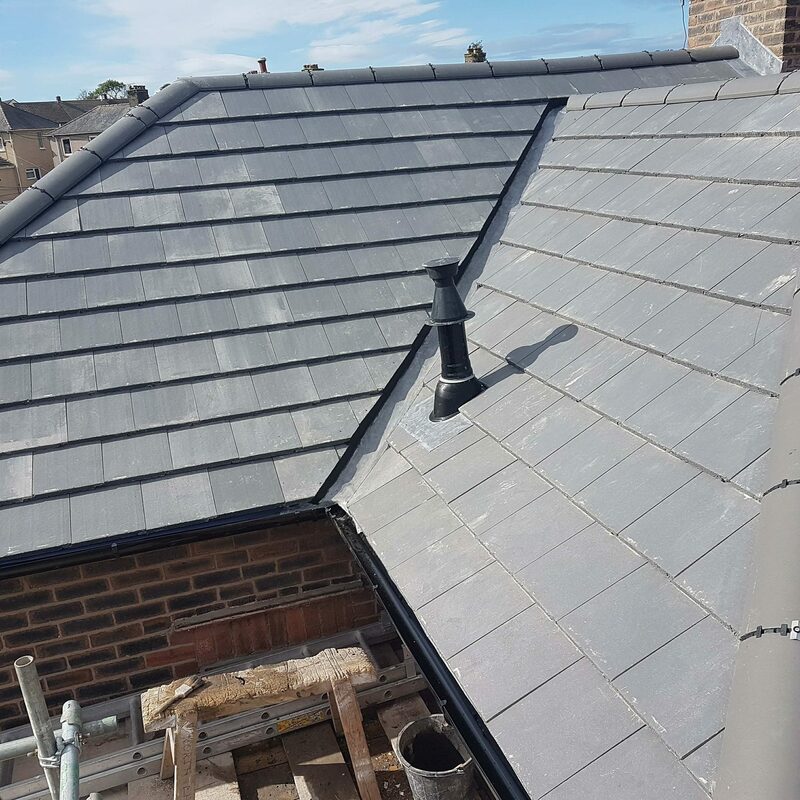 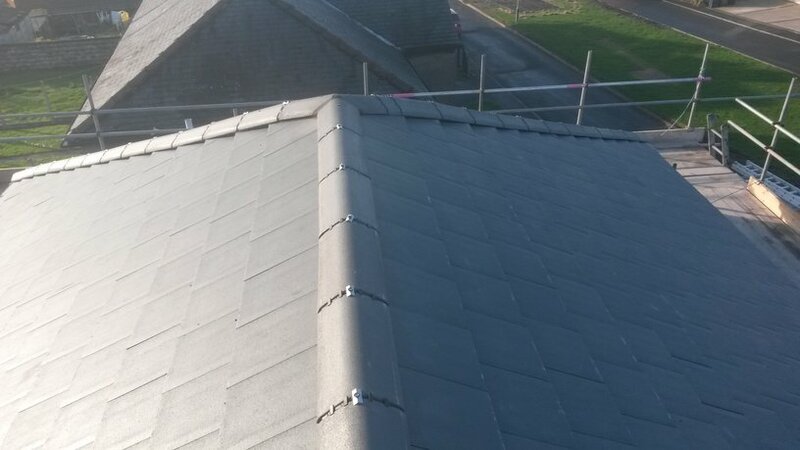 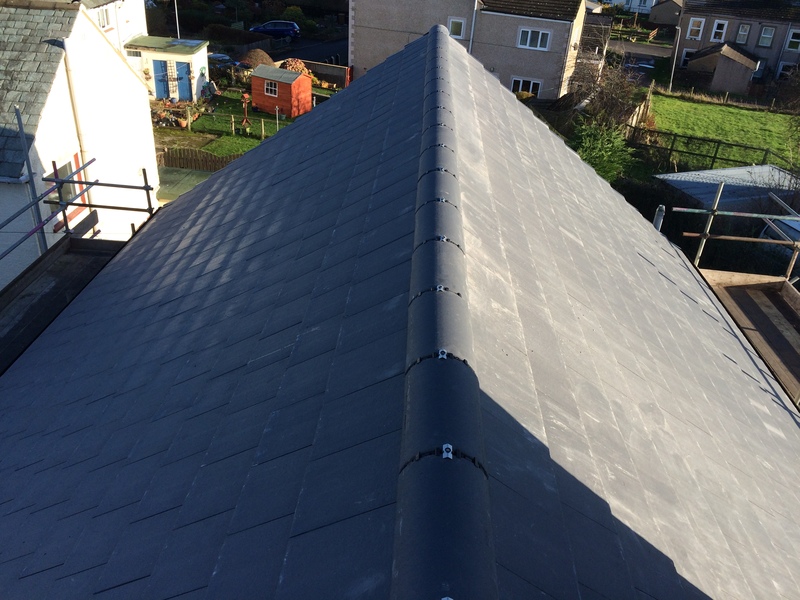 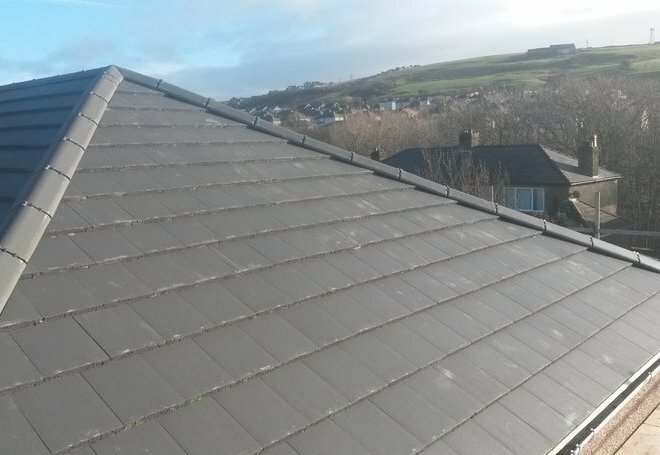 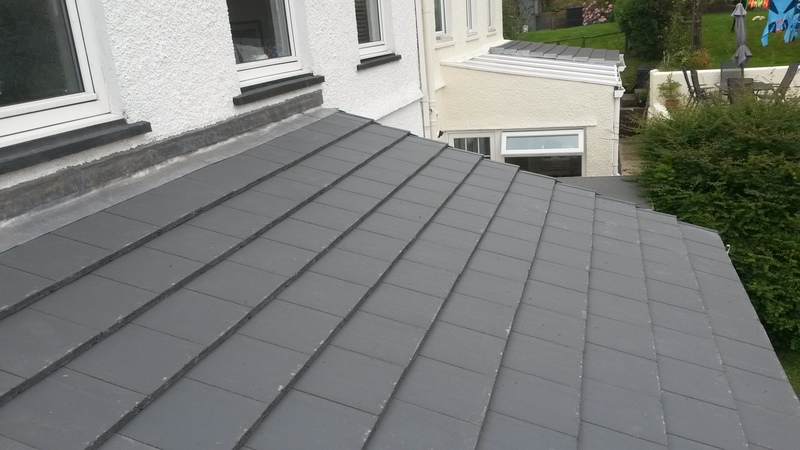 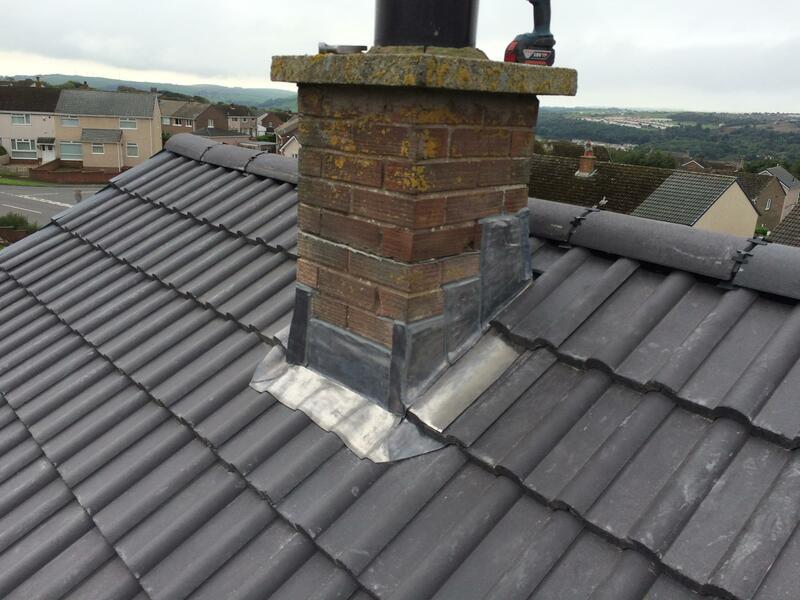 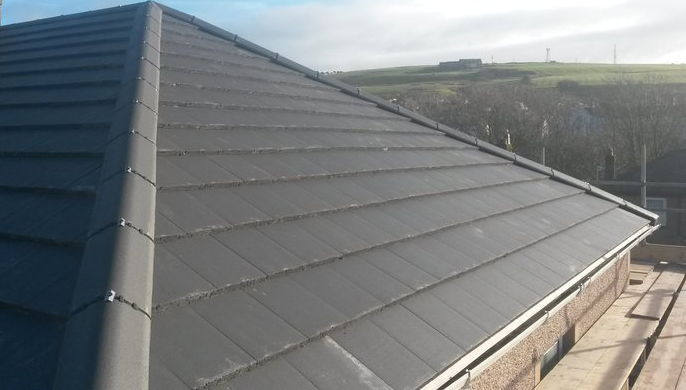 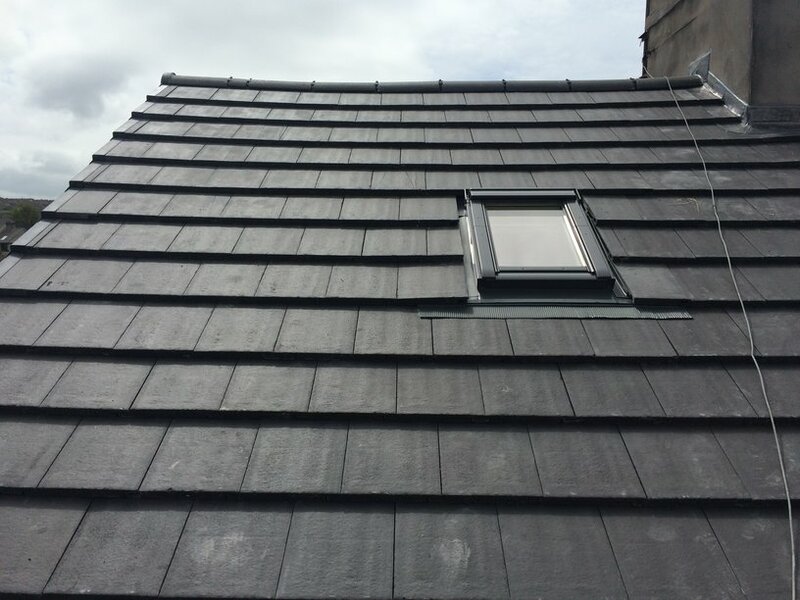 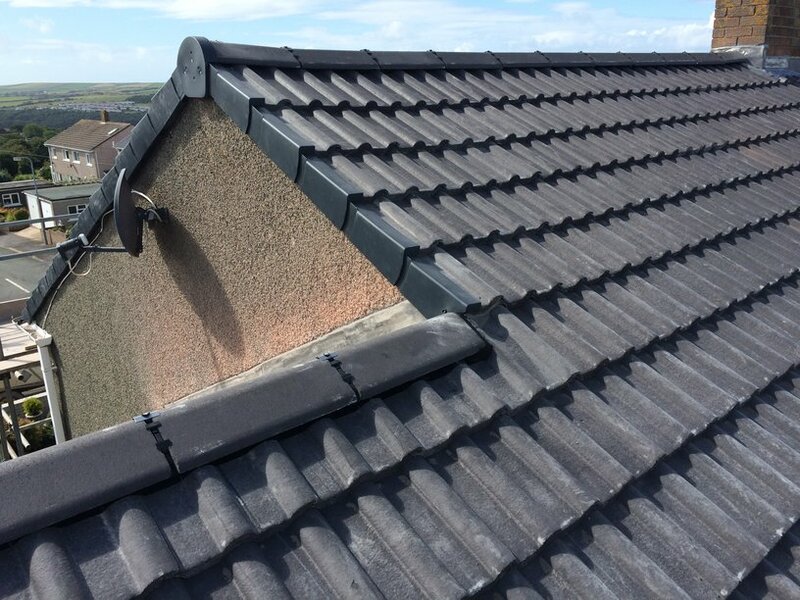 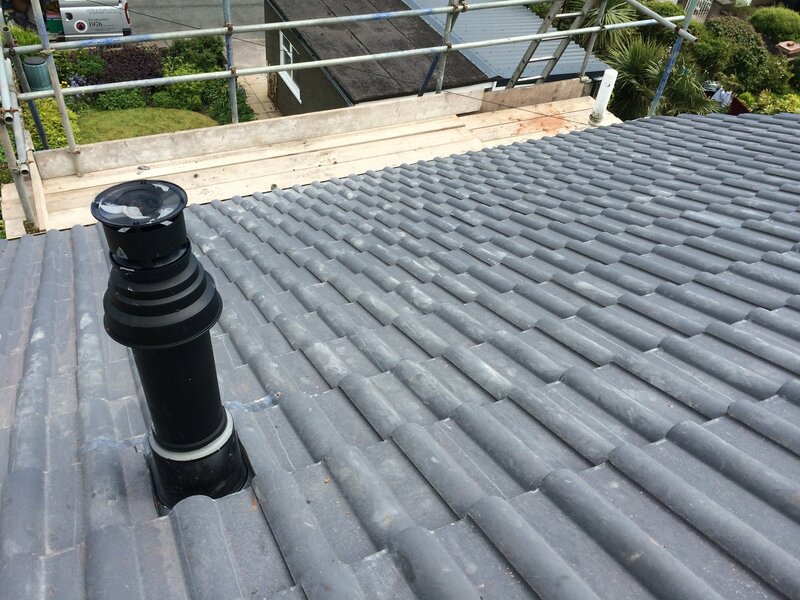 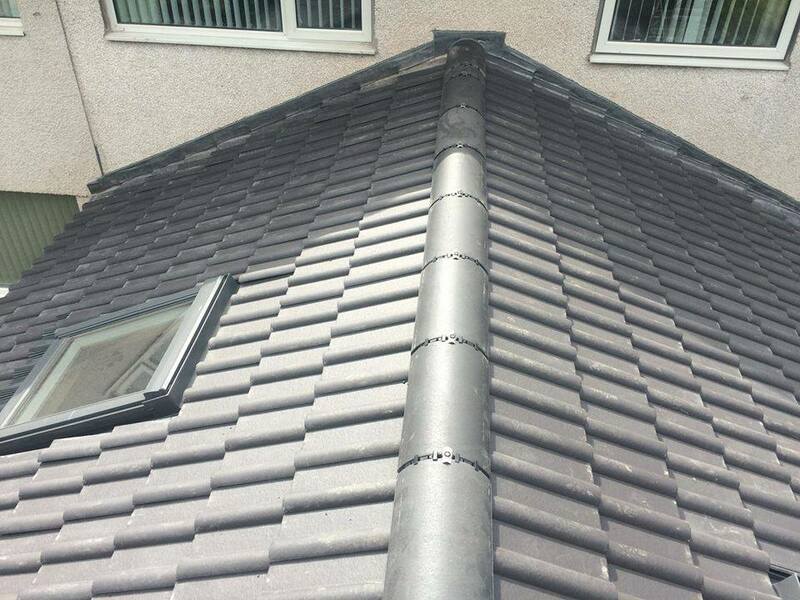 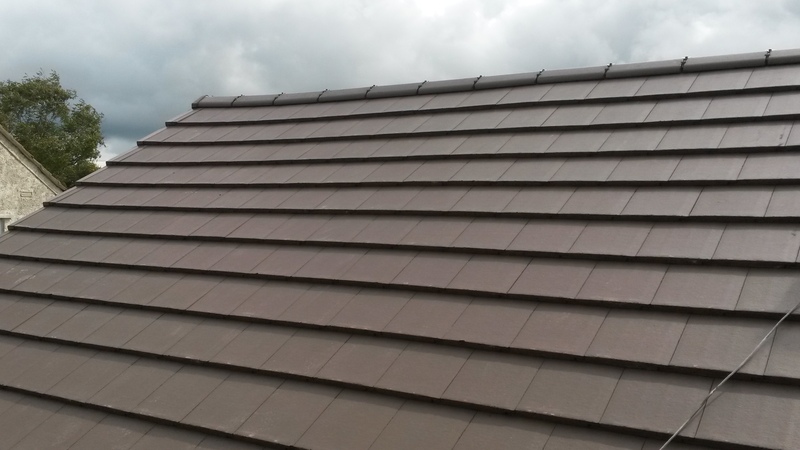 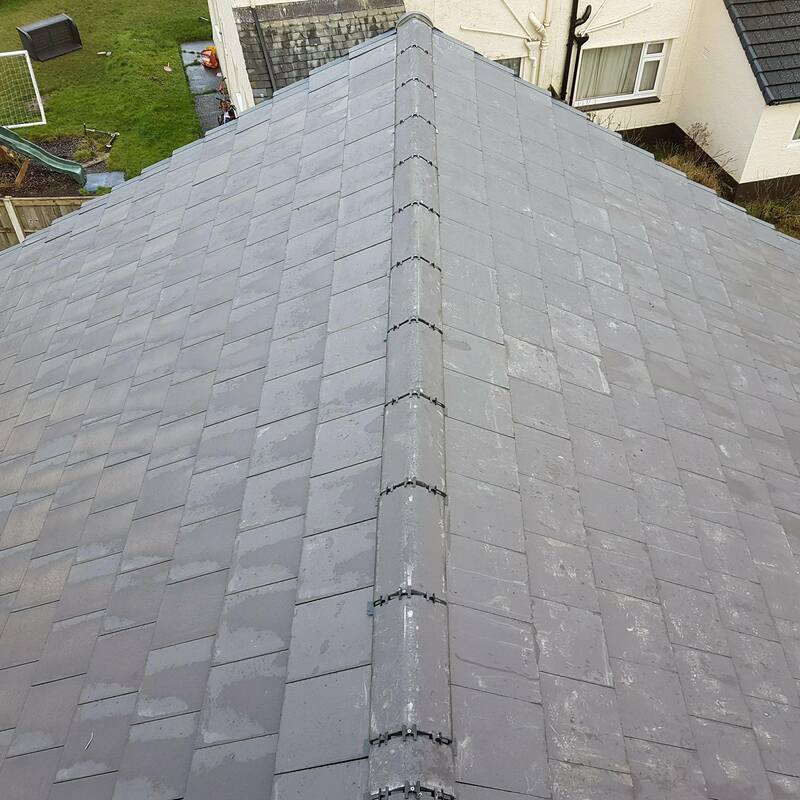 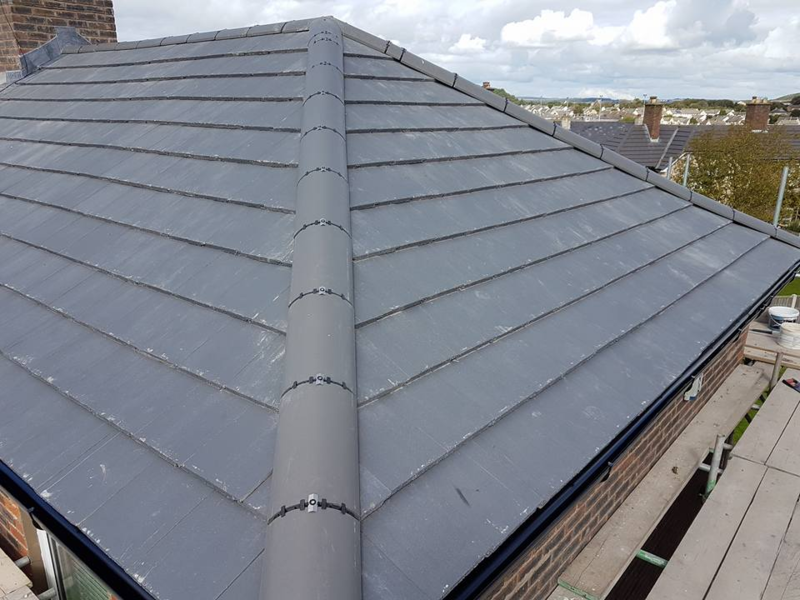 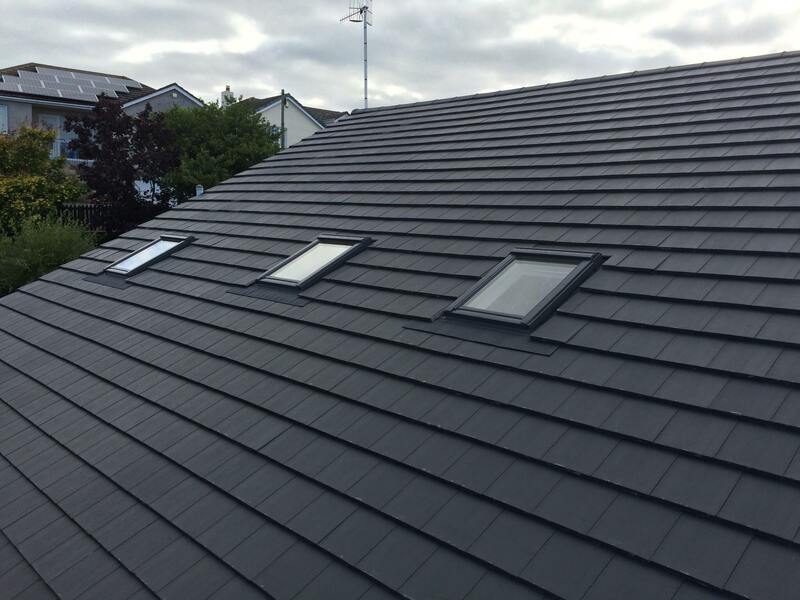 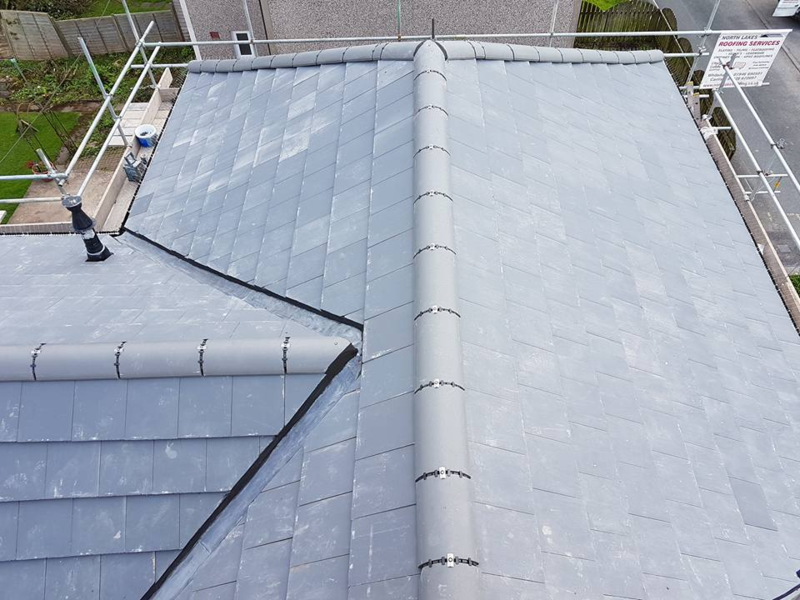 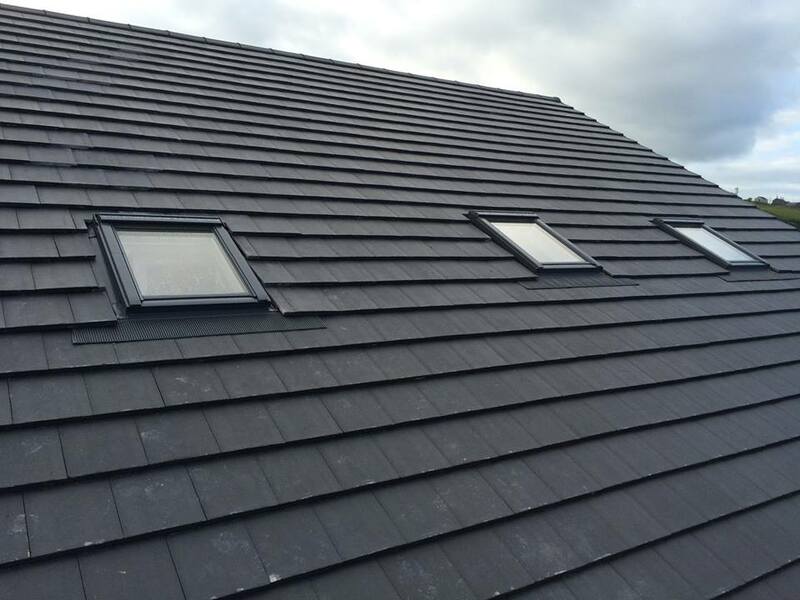 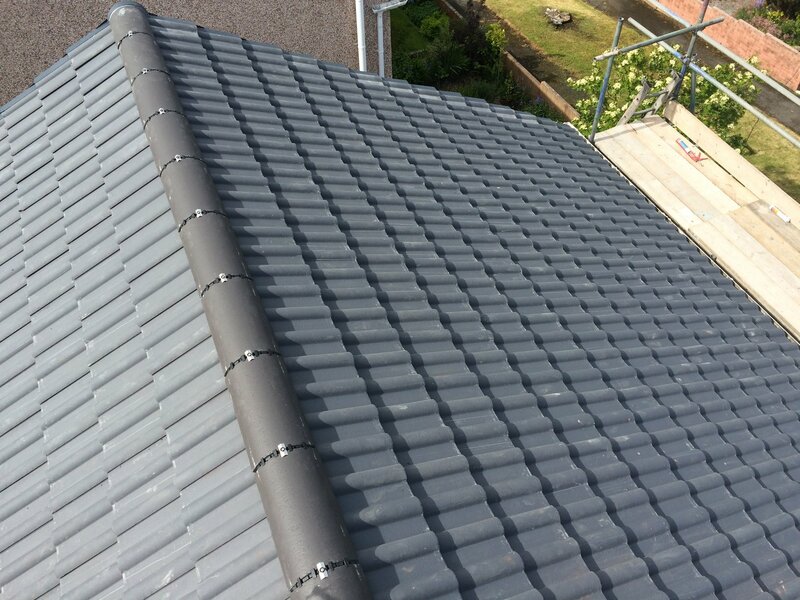 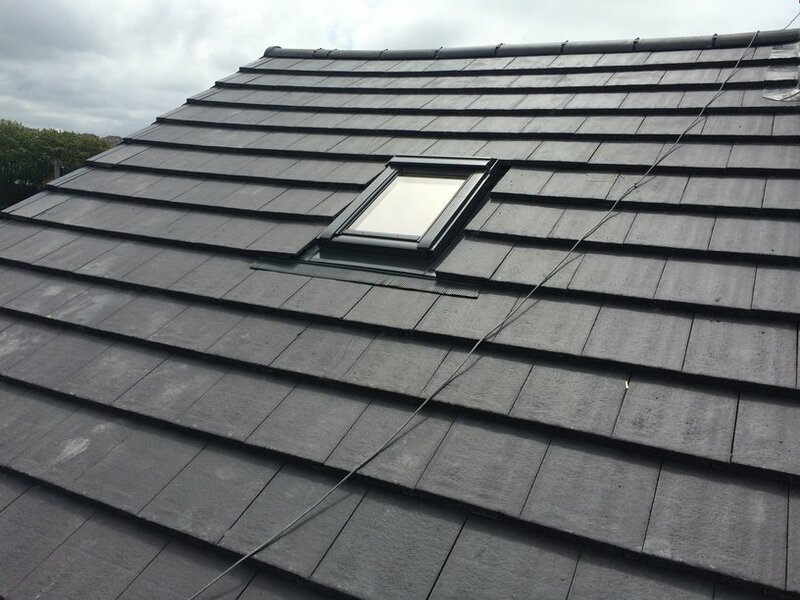 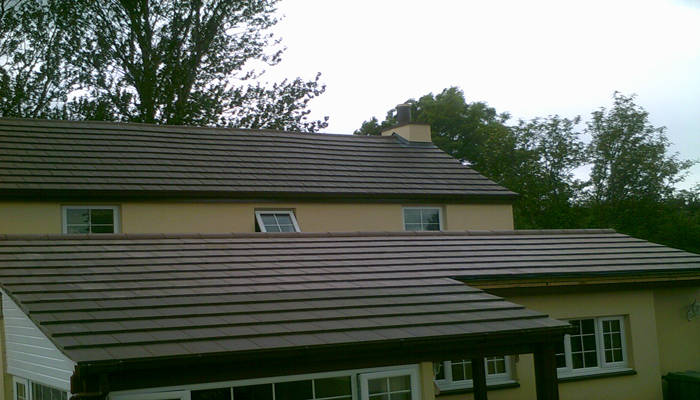 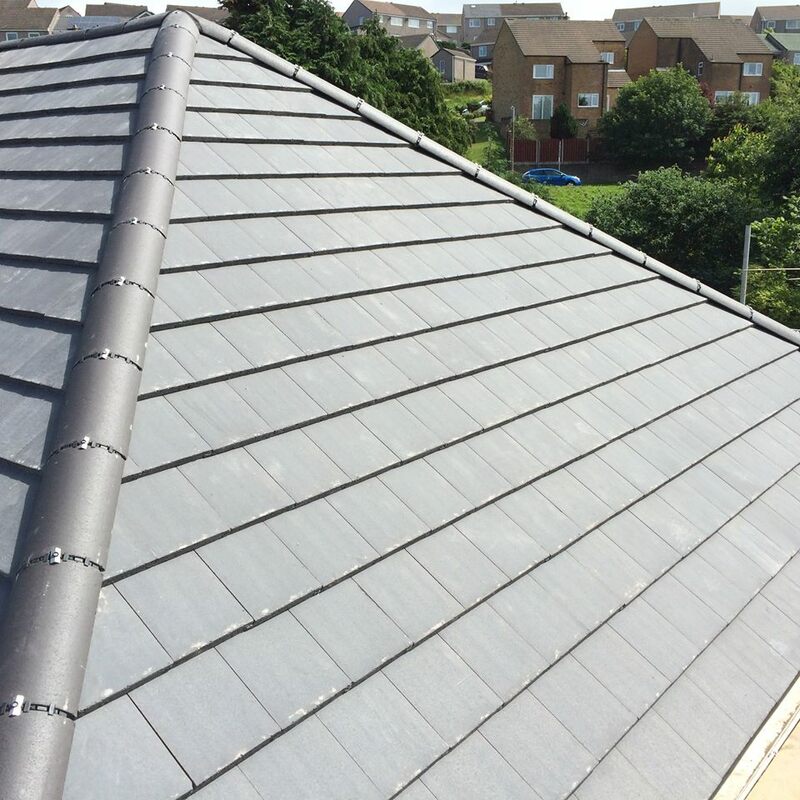 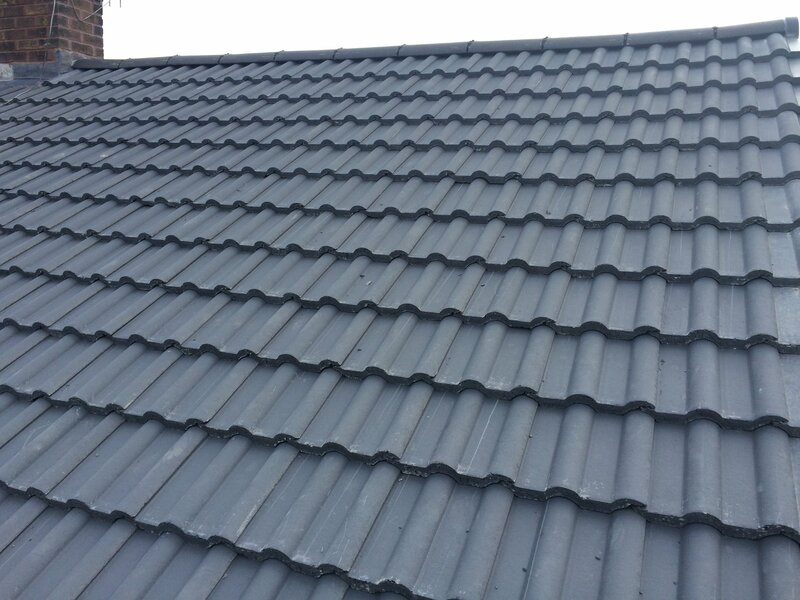 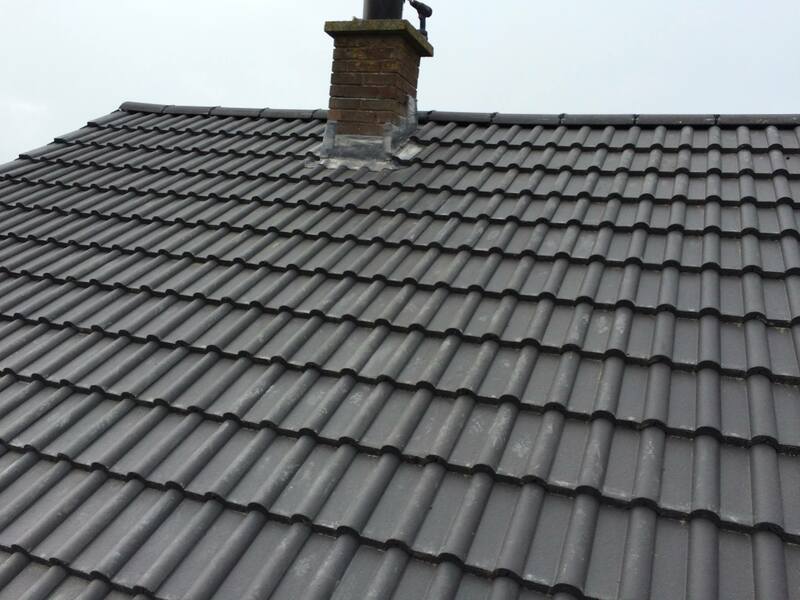 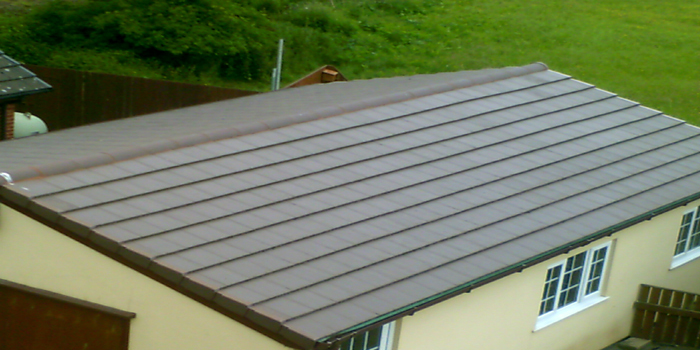 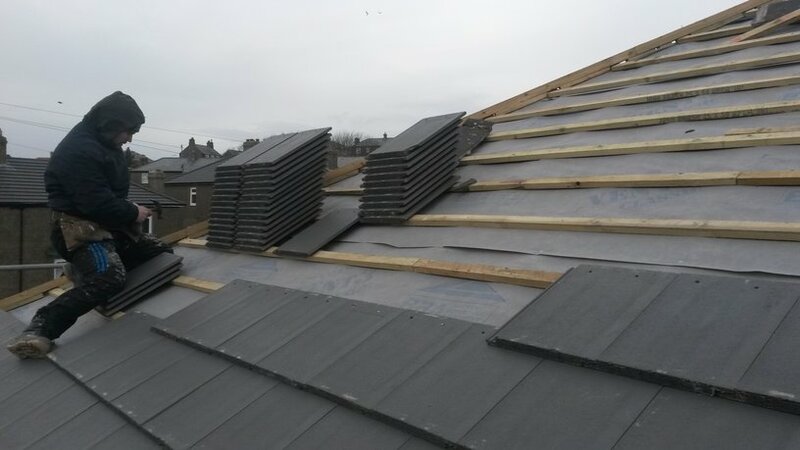 We can offer advice on selecting the right roof covering be it tile or slate and can help with the important factors in roof covering such as durability, insulation, weatherproofing, the roofs appearance, cost and waterproofing.